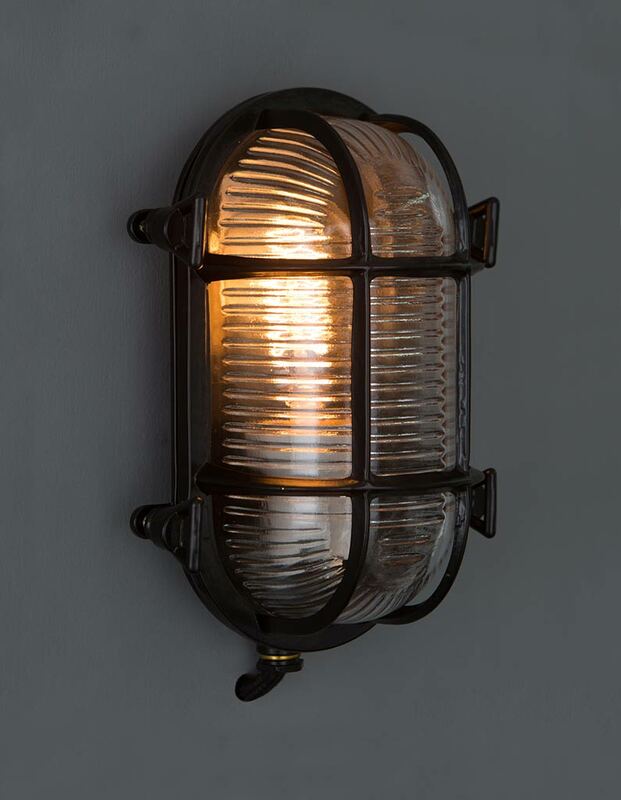 You’ll love Steve, our black bulkhead light. 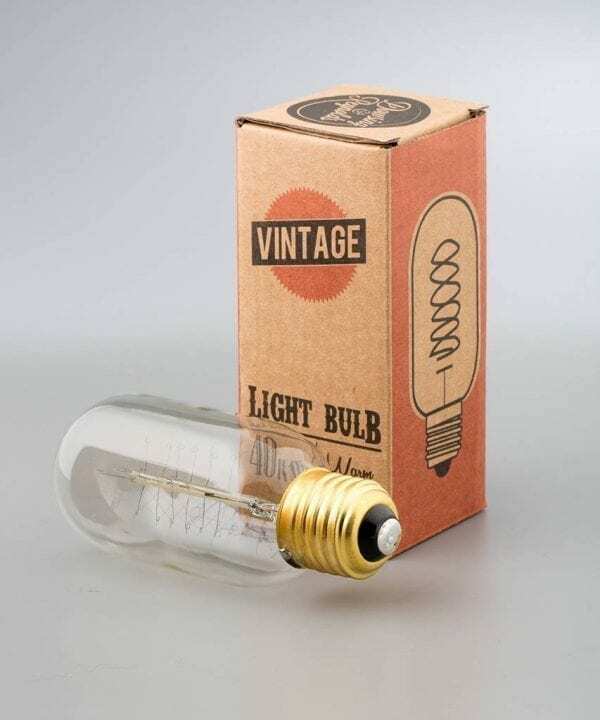 You’ll know the second you pick up this light that it’s built to last. With thick glass cover and solid metal casing it’s robust. He has some pretty cool additional detailing too… Choose from wingnuts or posh knurled knobs. 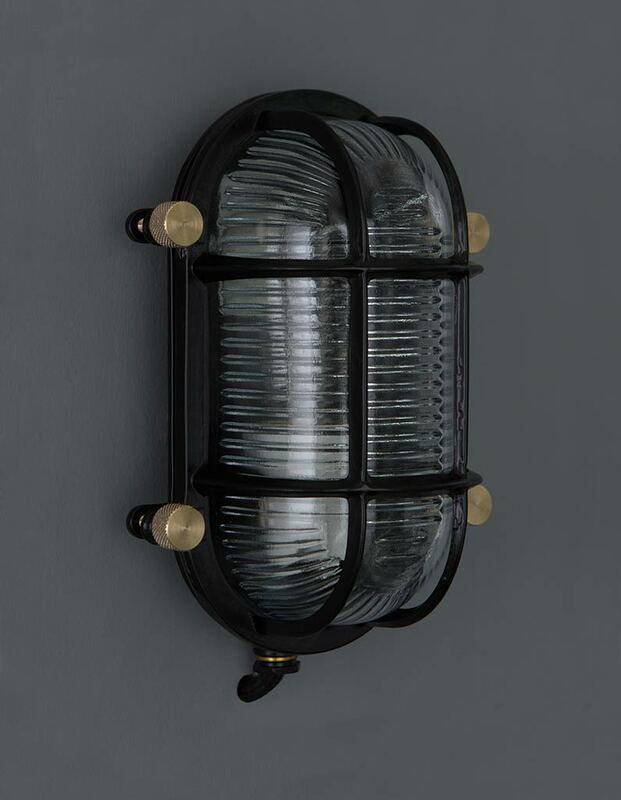 Meet Steve, the black bulkhead light that’s guaranteed to please. 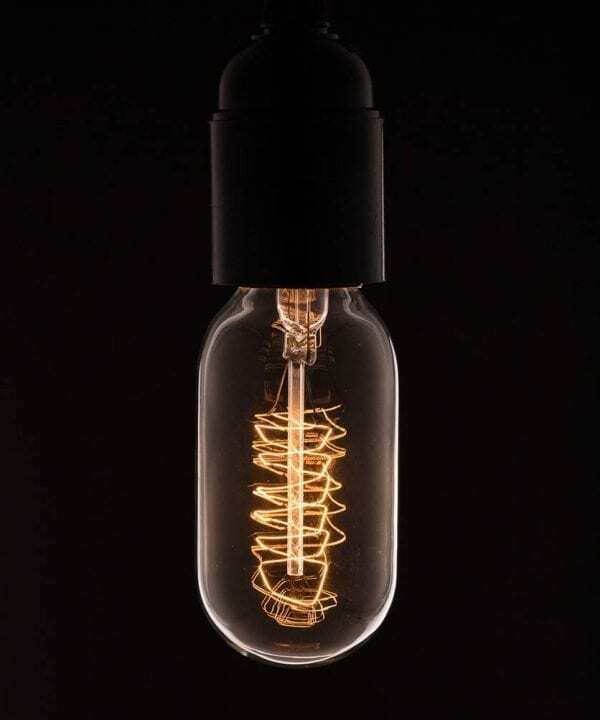 He’ll add an element of industrial style to any wall, inside or out. 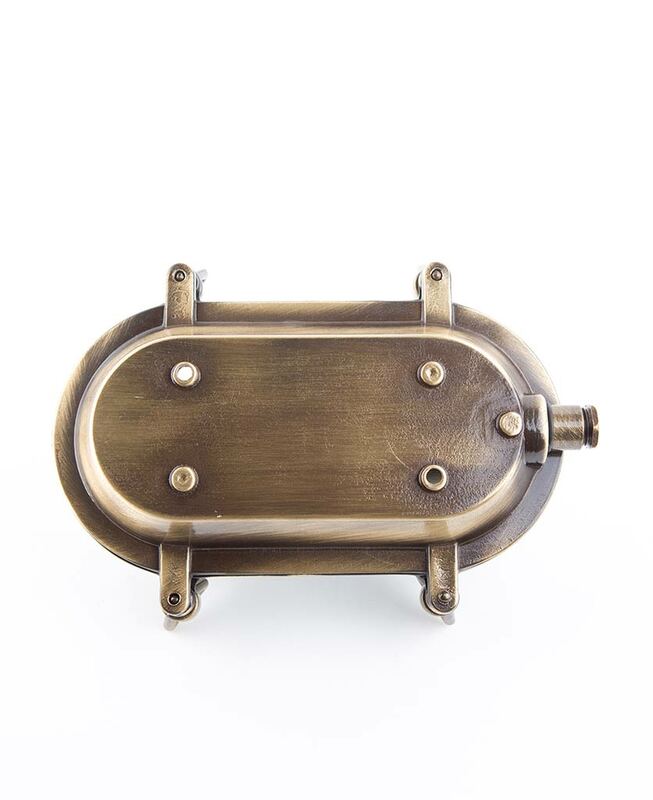 The beauty of this wall light is that it’s perfect for so many styles of décor – just adding a hint of undone ruggedness. What’s more, Steve is available with either authentic wingnuts, or, for something a little sleeker opt for knurled ‘posh’ knobs. It’s hard to find stylish bathroom lighting but our weatherproof bulkhead lights are suitable for use in bathrooms and even outside. As well as being quite at home on your kitchen wall. 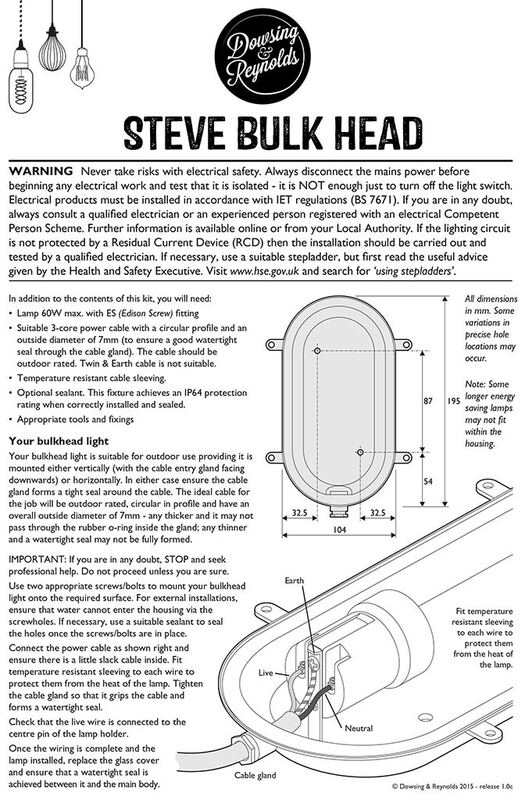 We recommend checking an IP ratings chart before installing bulkheads outside or in a bathroom. 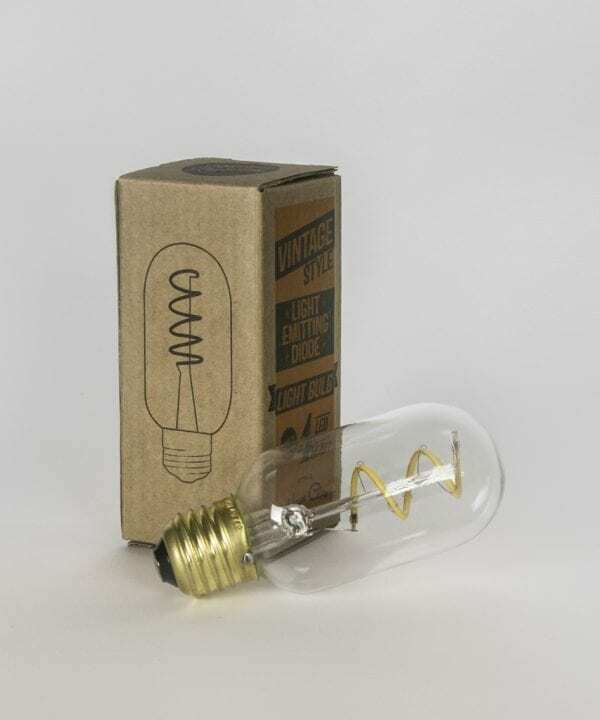 This will tell you that it’s safe to use the light in the environment where you want to place it. Whilst it’s hard to tell from a few on-screen photos, believe us when we say our Steve bulkhead is one quality wall light. He’s made of solid brass which means he’s pretty hefty, and with a thick glass cover he’s pretty robust. 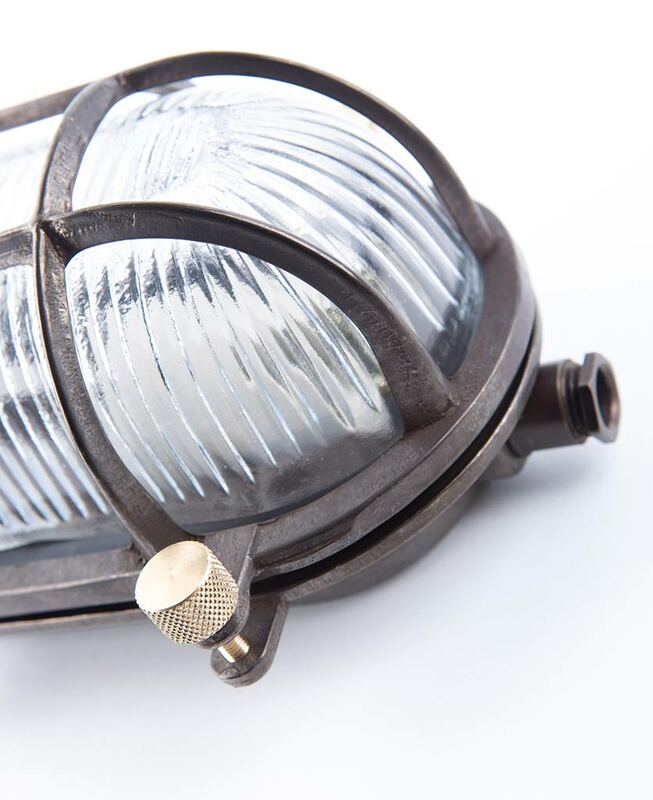 Choosing a bulkhead light with a black finish makes it slightly easier to integrate into your home. It’s less industrial than our silver and brass finishes. 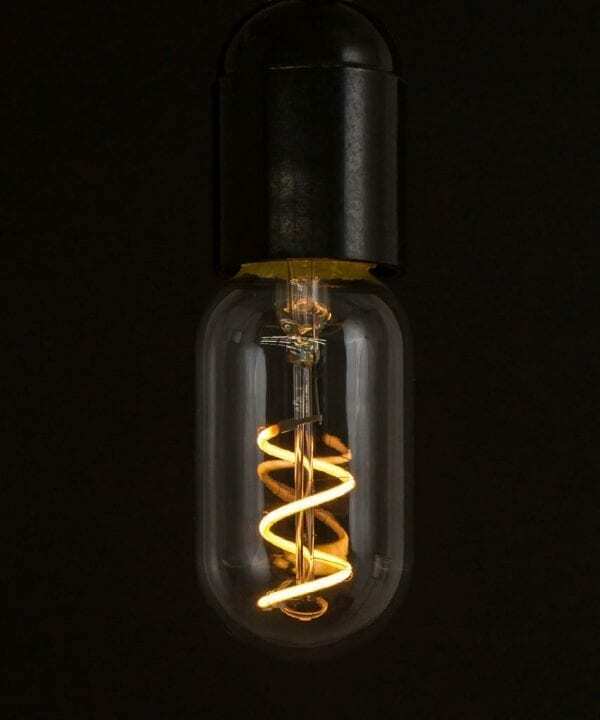 If black’s just not your thing though, check out our other bulkhead lights. This is a wall light that will last years whereas cheaper black bulkhead lights may need replacing regularly. 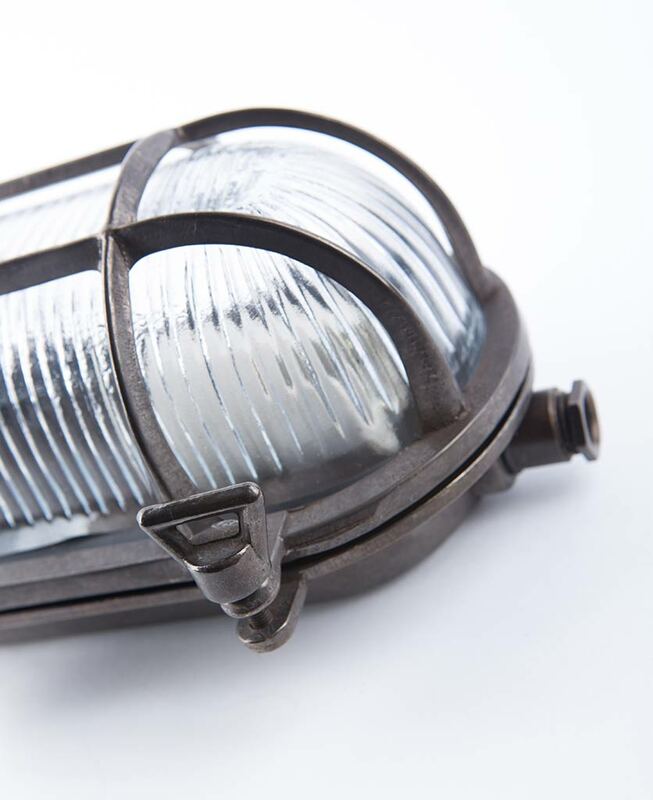 This wall light is also suitable for use outside – so why not spruce up your outdoor living space with a few!